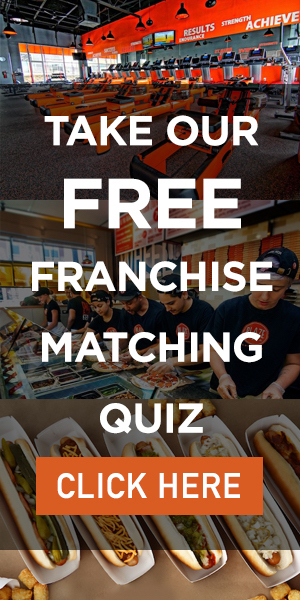 If you are considering a Churroholic franchise, don’t get blindsided by these 24 important franchise fees (from the initial franchise fee, to the royalty fee, to 22 other fees found in Items 5 and 6 of Churroholic’s 2018 FDD). 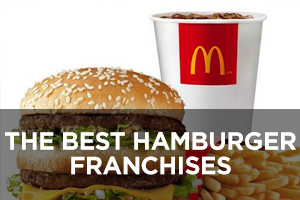 The Initial Franchise Fee is $40,000. 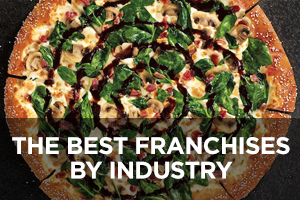 Churroholic will reduce the Franchise Fee for your second Restaurant to $30,000. 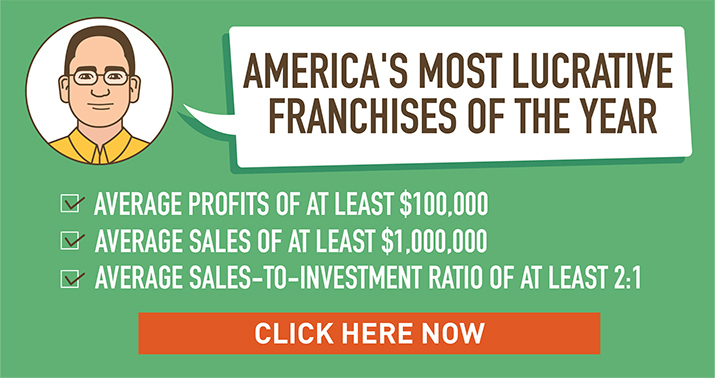 For any subsequent Restaurants after the first 2, the Initial Franchise Fee will be reduced to $20,000. 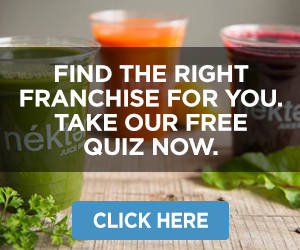 You must pay the Initial Franchise Fee in a lump sum when you sign the Franchise Agreement. In consideration of this Initial Franchise Fee, Churroholic grants you a franchise to operate a Restaurant in a protected Trade Area. 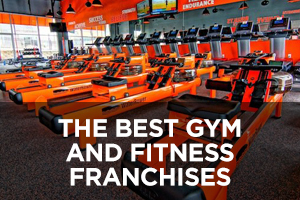 The Initial Franchise Fee fee is fully earned and nonrefundable. The Grand Opening Contribution is $7,500. 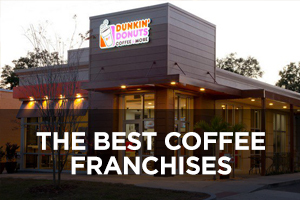 You must pay the Grand Opening Contribution in a lump sum when you sign the Franchise Agreement. In consideration of this Grand Opening Contribution, Churroholic will pay for your Grand Opening marketing program in accordance with the Grand Opening marketing budget and plan that you and Churroholic develop. The Grand Opening Contribution is fully earned and nonrefundable. The Store Opening Fee is $15,000 for your first Restaurant. For any subsequent Restaurants, the Store Opening Fee will be reduced to $10,000. 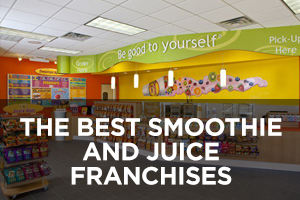 You must pay the Store Opening Fee in a lump sum when you sign the Franchise Agreement. 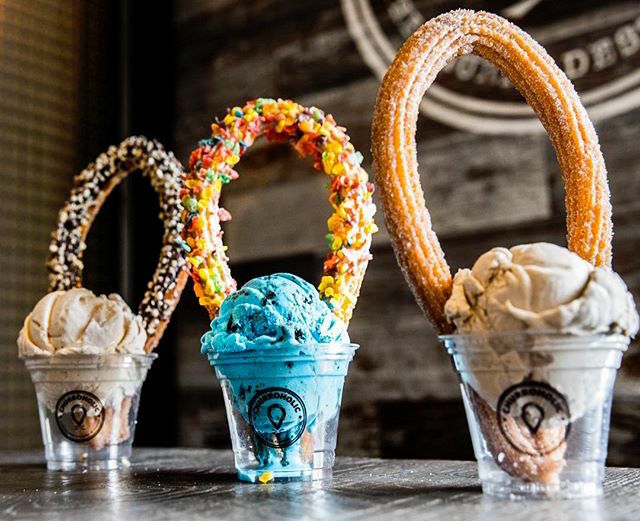 In consideration of this Store Opening Fee, Churroholic will send some of its training staff to your Restaurant’s grand opening to ensure that its quality control standards are met. The Store Opening Fee is fully earned and nonrefundable. The cost of your initial inventory that must be purchased from Churroholic or its affiliate ranges from $8,000 to $16,000. This inventory includes paper goods, sanitary wear, utensils, sauces, seasonings, syrups, and teas. All of the furniture, fixtures, and equipment to open your Restaurant must be purchased from Churroholic or its affiliate. The cost of the equipment ranges from $75,000 to $100,000. Churroholic’s affiliates may be willing to sell their existing Restaurants at a price mutually agreed upon. 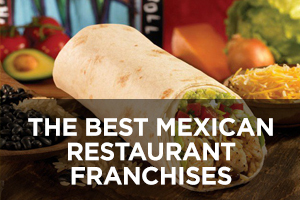 If you want to buy an existing Restaurant, you will pay Churroholic the negotiated purchase price plus the Initial Franchise Fee and the Store Opening Fee. 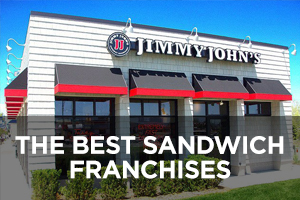 Some of these Restaurants have been opened, or may be open, for less than a year. Due Date: Payable on Payment Day which is currently Wednesday of each week. Churroholic may require you to pay by electronic transfer. Due Date: Payable as incurred. Paid to vendors of approved forms of local advertising. Due Date: Payable monthly or as otherwise required by any co-op. Payable only if a local marketing co-op is established in your market area, in which case your local advertising expenditure may be satisfied by the Local Co-op Fee. Payable only if more than 3 people attend the initial training. Payable only if you request and Churroholic provides additional training. Payable only if Churroholic determines you require refresher training. Payable only if Churroholic provides you with a printed copy of the Manual and it is lost, destroyed, or significantly damaged. Payable only if you propose a new supplier of Restaurant Materials or Operating Assets. 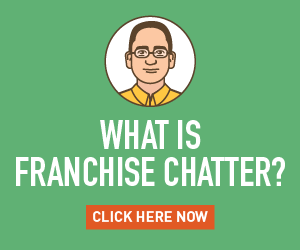 Payable when the Franchise Agreement or a controlling interest in you is transferred. 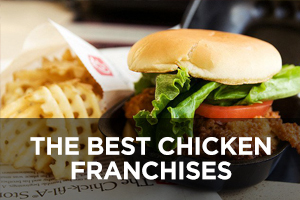 Due Date: Upon electing to obtain a Successor Franchise Agreement. 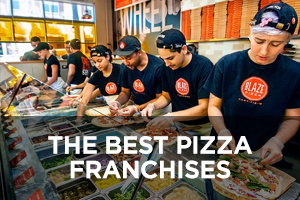 Payable if you elect to acquire a successor franchise upon expiration of your current Franchise Agreement. You must satisfy additional conditions to renew. You do not receive any additional services from Churroholic; you only acquire the right to operate the Restaurant at its existing premises for a 10-year successor term pursuant to the terms and conditions of Churroholic’s then-current form of Franchise Agreement. 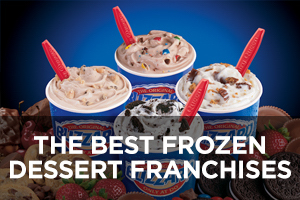 You must give Churroholic written notice at least 3 months prior to expiration of the Franchise Agreement. Payable only if Churroholic consents to you relocating your Restaurant. Due Date: 10 days after billing. Payable only if you fail to furnish reports or supporting records, or required information is not accurate and your Gross Sales are understated by 5% or more, or Royalties or advertising requirements are underpaid by 5% or more. Payable on all dishonored checks or if you do not have sufficient funds in your account when Churroholic attempts an electronic funds withdrawal. Payable during period that Churroholic’s appointed manager manages the Restaurant upon your death or disability or during any period that your Restaurant is not being managed or operated in compliance with Churroholic’s System standards. Reimbursement to Churroholic for all costs and expenses incurred if it prevails in any proceeding regarding enforcement of the terms of any agreement. 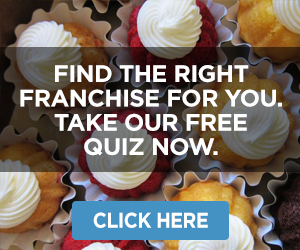 You have to reimburse Churroholic if it is held liable for claims arising from your Restaurant’s operations.